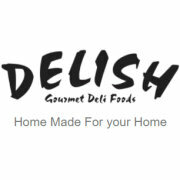 Delish is a first-class provider of, amongst others, gourmet deli pesto’s, pates, flavored mayonnaise, mezes, dips, rollmops and spices.Our products are produced locally in St. Francis Bay and are distributed throughout the Eastern Cape, Western Cape and Gauteng. 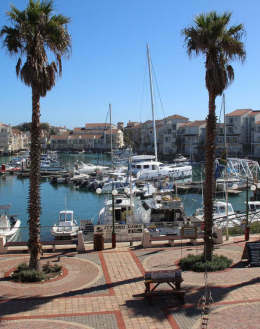 The brand has become highly sought after not only by the regular consumers, but also by visitors to St. Francis Bay. Since 2010, Delish has grown to an impressive manufacturing capacity, employing local citizens and enriching St. Francis Bay. 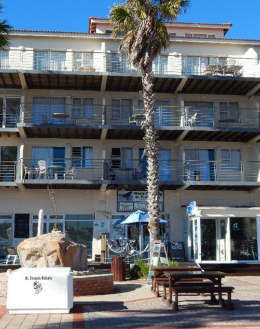 Gerda Hamm and Annelene Terblanche have moved their Gallery and Studio to the Port and can be found downstairs on the Square. You are welcome to contact either of them for enquiries or to view after hours. 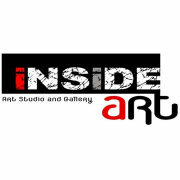 Why not pop in to watch them at work, browse their awesome paintings and who knows, get a self-portrait commissioned? Looking for that unique shell you can’t find on the beach or that different trinket as a gift? 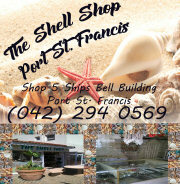 Come and browse through our shop and pick up that special souvenir of your visit to Port St Francis. 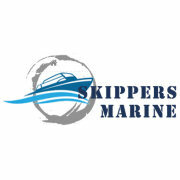 Conveniently situated on the quay is Skipper’s Marine, specialising in marine equipment and supplies. Hook, line and sinker, a full range of fishing tackle (including bait) is awaiting fishermen for their journey to sea, and commercial fishermen will find anything and everything from gumboots and freezer suits to cleaning materials and food stuffs at Skipper’s Marine. 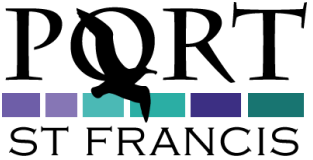 The hardware section also specialises in commercial fishing needs, and stocks from anchor cables and buckets to jigs and gloves. 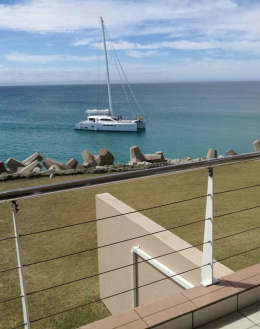 An experience for the new visitor to Port St Francis!